Come along on one of Sarasota's most popular guided kayak eco tours and see the waters from a whole new perspective. 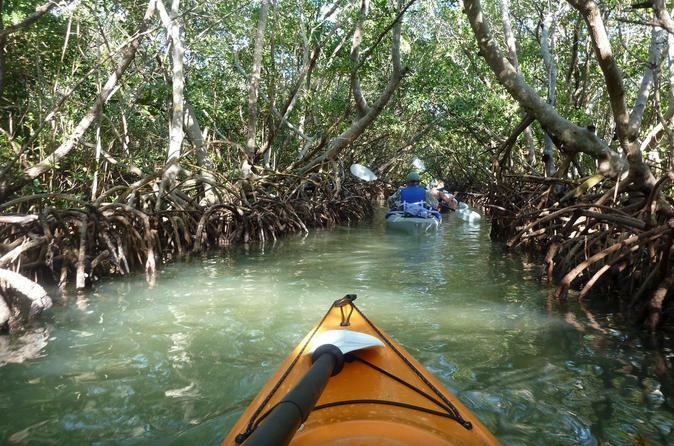 Kayak along as you explore the beautiful mangrove tunnels, bays and estuaries with an adventurous guide. All the guides are locals with extensive knowledge of Sarasota waters, are professionally trained and have a passion for what they do. This is a "No worries, just have fun" kind of tour! Wanting to get out on the water for some high power fun on your own personal watercraft? 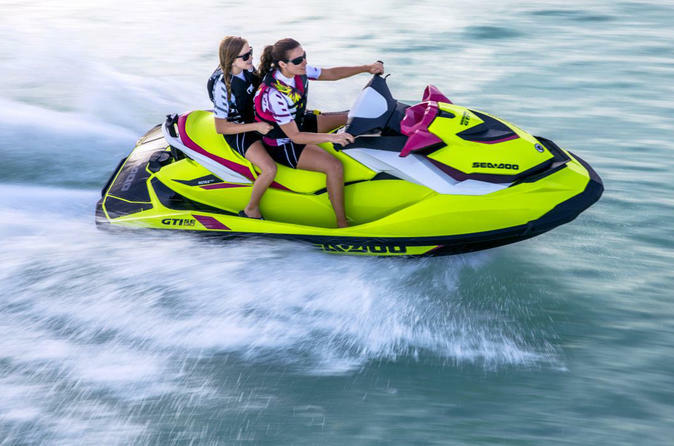 A jet skis rental from our Adventure Center Kiosk is the best way to cool off and explore the crystal blue waterways surrounding Anna Maria Island. 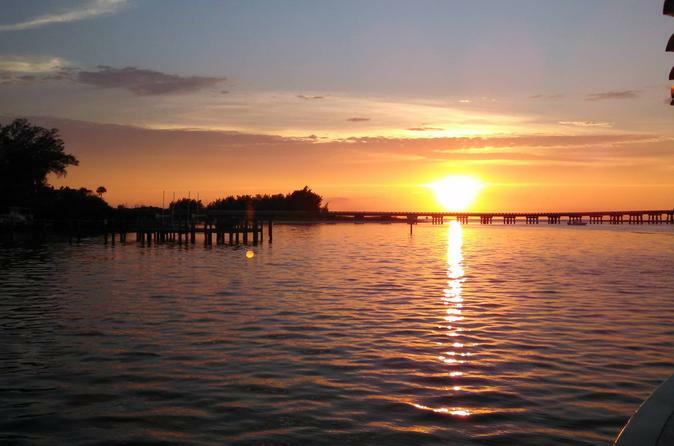 Experience the beauty of Anna Maria Island’s intercoastal waters on our 90 minute Intercoastal Tour. 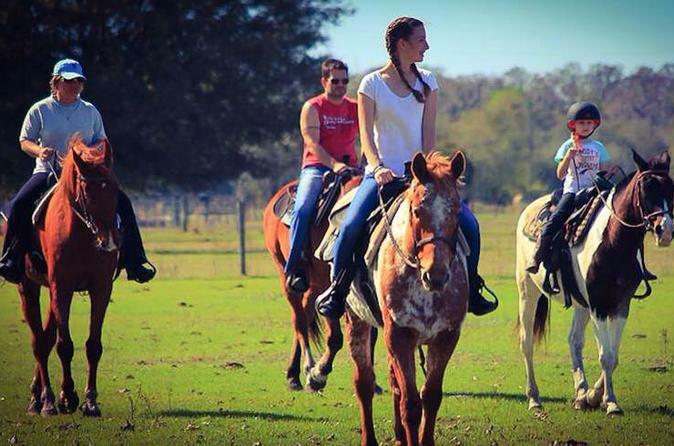 Experience Old Florida on a horse back riding adventure through a private 40-acre ranch. 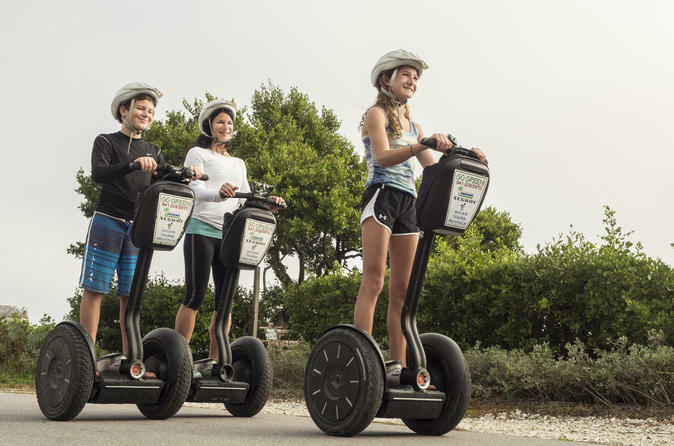 Come tour with us on our Segways as we undertake a 1 Hour Tour in time and tradition. The tour begins at Segs by the Sea Adventure Center. The Tour takes in the sites of the Cortez commercial fishing village that was founded in the 1880s. Tour the crystal blue waterways surrounding Anna Maria Island via guided tour from your own jet ski. 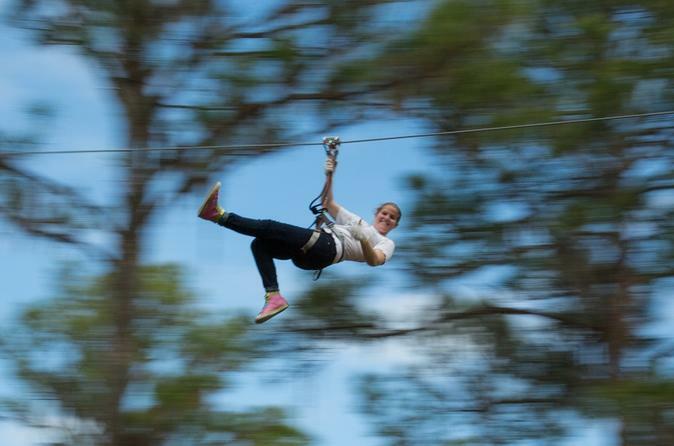 Come out for a day of outdoor play in the trees at Southwest Florida’s only elevated adventure course. 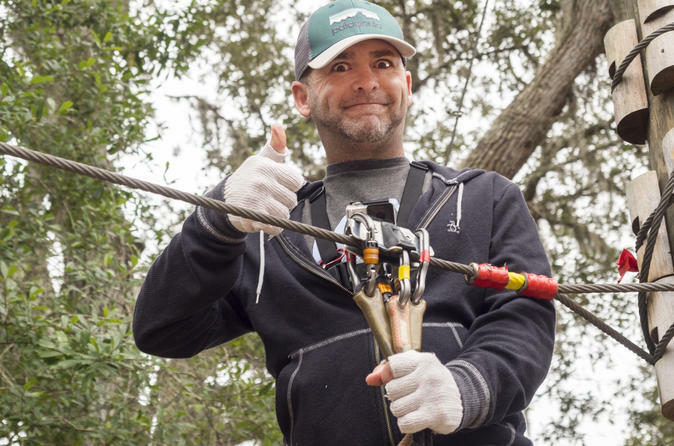 Bring the family, get together with friends or grab a group from the office for an adrenaline-pumping activity that has something fun for everyone ages 7 and older. This scenic cruise one of our most popular trips and heads north from our dock in Cortez, past Bean Point, just south of Egmont Key, and around the west side of Anna Maria Island along her pristine Gulf Beaches. Visit the wildlife refuge of Egmont Key State Park via guided tour from your own jet ski. Calling All Dolphins! There out there... somewhere... and our aim is to find 'em! 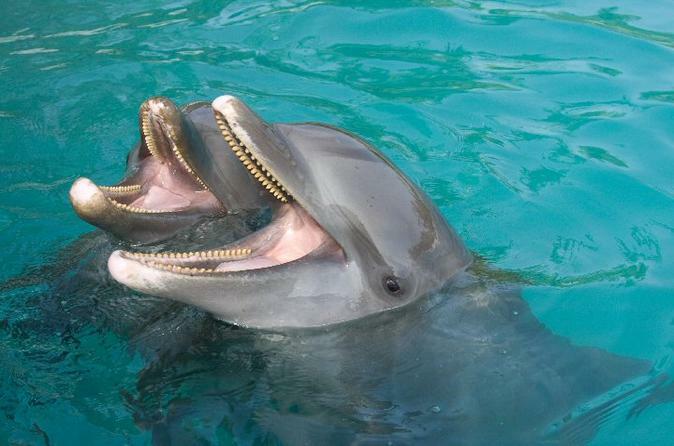 Enjoy the sun and the water as we explore the local Dolphin neighborhoods. Experience beautiful Anna Maria Island by taking in the natural beauty of the beaches on Anna Maria Island such as Holmes Beach and Coquina Beach while cruising through the streets in style. Set out to explore Sarasota Bay and the exotic mangrove tunnels on a stand-up paddle board SUP! Paddle with Florida's native wildlife including manatees and dolphin! 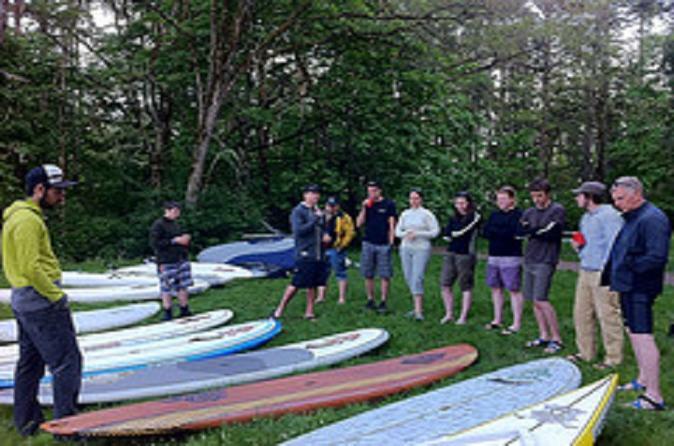 This SUP rental include a quick, all inclusive lesson to get you started so you can enjoy your time on the water. Calling All Dolphins! There out there... somewhere... and our aim is to find 'em! Enjoy the sun and the water as we explore the local Dolphin neighborhoods. Our home is their home! Our Egmont Key Excursion is one of our most popular trips for swimming, shelling, beachcombing, and exploring!